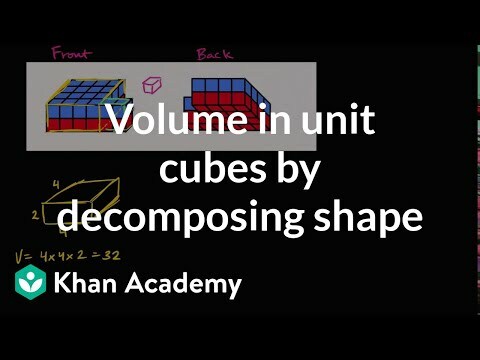 Volume is measured in ___________ units. What is the appropriate unit to measure the weight of a dog? What is the volume of a cylinder with a radius of 7 and a height of 2?